It’s another day, another borrowal from Facebook in their quest to establish social media dominion. 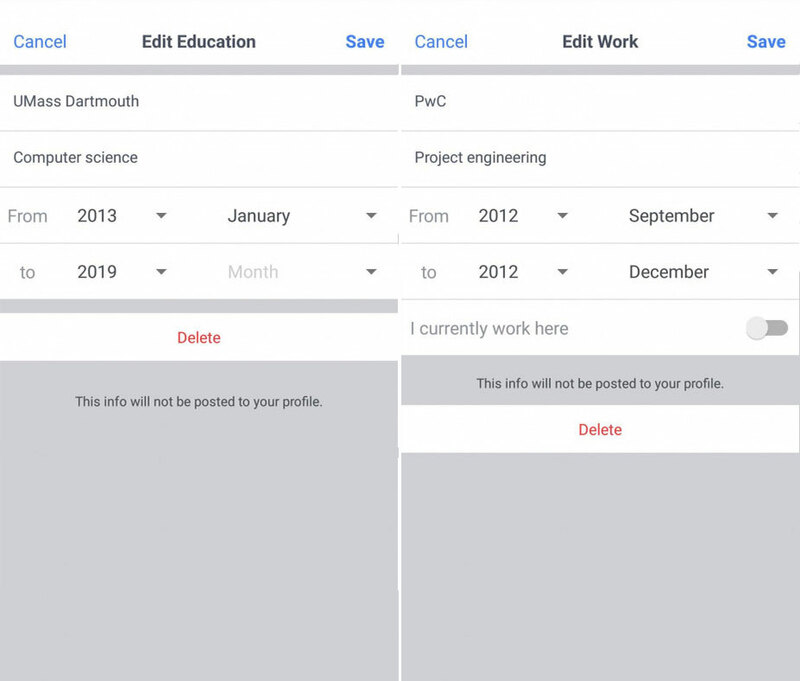 Facebook is testing a replication of the LinkedIn resume feature that lists a person’s professional experience and other pertinent professional information. 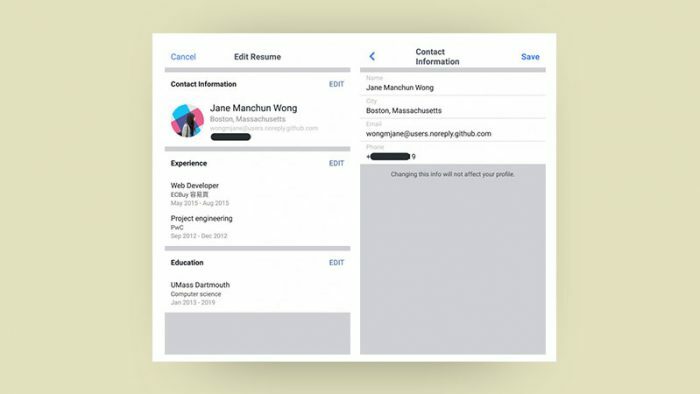 Spotted and reported by Matt Navarra from The Next Web, Facebook’s experimentation with the new resume like feature allows users users to more comprehensively list their professional experience, like LinkedIn resume does. 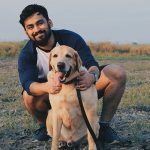 Although this is not the first instance wherein Facebook decided to mount a challenge to LinkedIn, as they had previously launched Jobs, that let companies and businesses on Facebook post job listings directly on their page. The information, when filled out, is not visible publicly, therefore it kinda defeats the purpose of a potential employer stumbling upon a job seekers’ profile. 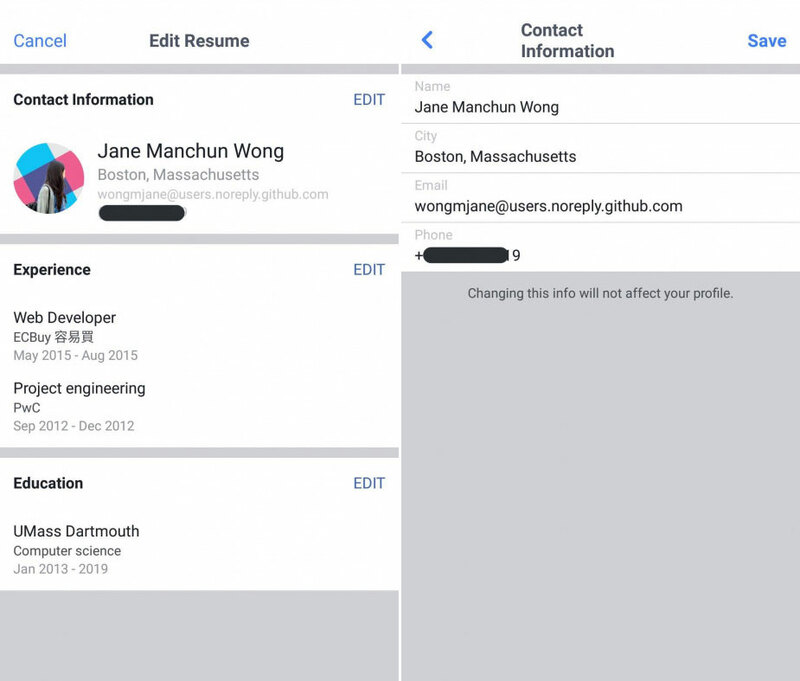 Facebook cloning the LinkedIn resume feature also means the Facebook profiles of job seekers’ become available for scrutiny, which needless to say is a major drawback. Pretty much everyone prefers to keep their employers, and colleagues separate from their personal social media accounts, and if Facebook is unable to separate the two, making professional details available publicly, guarding other private information, this new service could fall flat on its face. “Interestingly, the screenshots indicate the detailed information will not readily show up on your public profile. This could mean that Facebook is considering making the hidden resume details available exclusively to job hunters and talent seekers.” per The Next Web. Facebook’s other professional services and features include, Facebook Workplace, the office communication competitor for Slack and other such platforms, whereas Facebook Jobs acts as a recruiter’s tool for organizations on the platform.